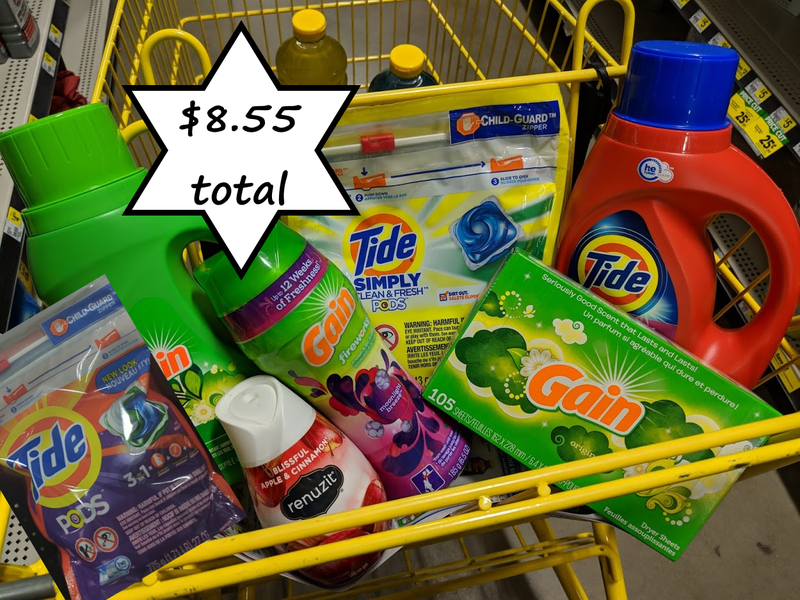 Score Over $28 in Tide and Gain Laundry Products for $8.55 Using Dollar General Digital Coupons - Saturday Only! 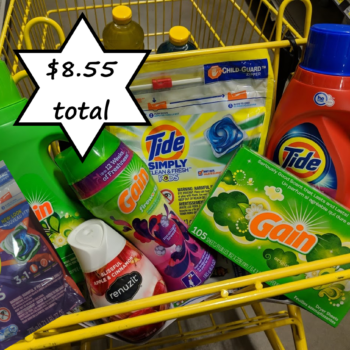 Score Over $28 in Tide and Gain Laundry Products for $8.55 Using Dollar General Digital Coupons – Saturday Only! 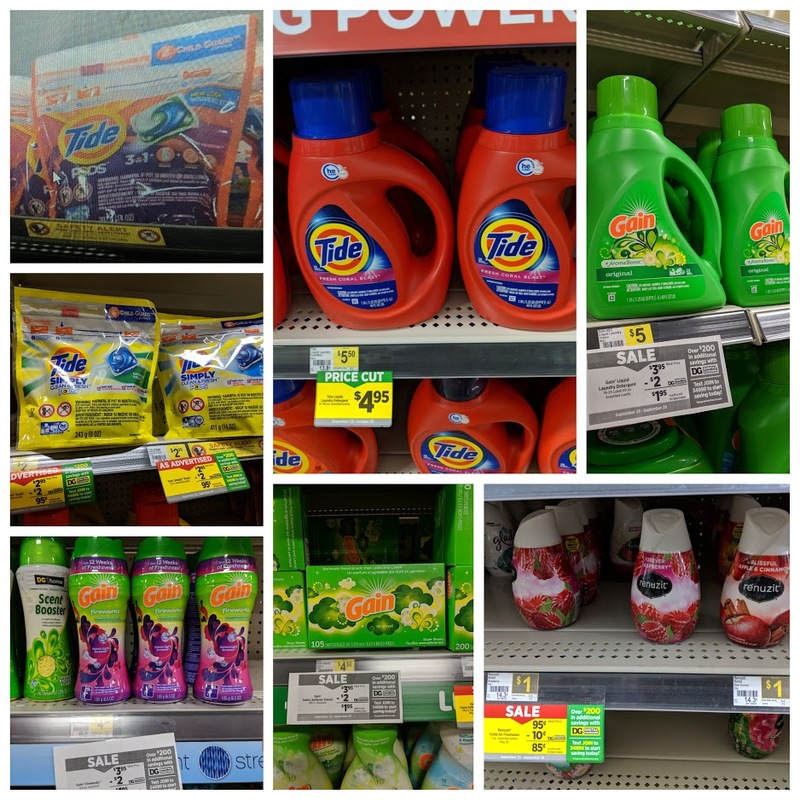 Combine sale prices, a store coupon and digital manufacturer coupons to score over $28 in laundry products for $8.55 total this Saturday at Dollar General! Simply load the coupons to your account, shop and enter your number at checkout. It’s never been easier to save big! Final cost $8.55 for everything – over a $28 value!